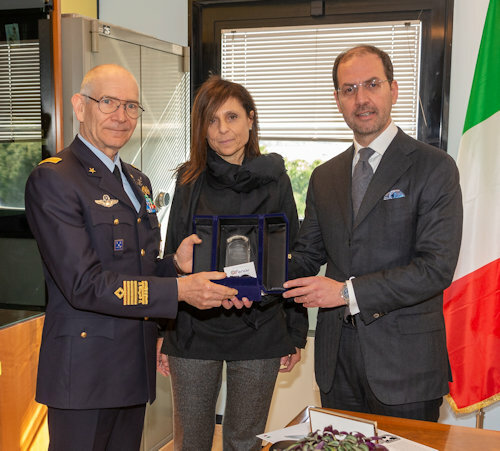 Tuesday 5 February the general of air squadron Alberto Rosso, a few weeks after his appointment as chief of staff of the Italian Air Force, met with the president of the Board of Directors at Ciampino. Nicola Maione, and the Managing Director, dott.ssa Roberta Neri, of ENAV SpA. On this occasion, the head of SMA and the management of the Company visited the operating room of the Area Control Center (ACC - Area Control Center) and the Department of Coordination and Control of the AM (RSCCAM), ATS (Air Traffic Service) co-located and, respectively for the civil and military component, responsible for the provision of the air traffic control service in the FIR (Flight Information Region - Flight Information Region) of Rome. The co-location of the two ATS Bodies allows the Air Force and ENAV to guarantee the necessary civil-military cooperation in the Air Traffic Management (ATM) field, which is functional to their respective institutional areas and functions, in compliance with the principle of flexible use. of the airspace sanctioned by ICAO and regulated by the European Commission with the 2150 Regulation of 2005, for the purposes of the management of the Single European Sky (Single European Sky). The Chief of Staff and President Maione shared the need for the continuous technological and organizational evolution of the respective Organizations in order to respond in a balanced and sustainable way to the coexistence of military and civil flight activity within the space Italian aircraft, an element in which there is a continuous development of commercial aviation but which is also the maneuvering environment through which the Armed Force ensures the defense of the country. General Rosso and lawyer Maione, before concluding the joint visit, expressed their appreciation for the valuable and useful contribution provided daily by the staff of the two bodies. "I express full appreciation - said the chief of staff - for the enhancement and harmonious development of an important resource for the country, the airspace, in total harmony between the civil and military reality ". Dr. Neri highlighted "excellence and strong cooperation that allows us to operate with competence to support the development of the country, in a strategic sector such as that of air transport". 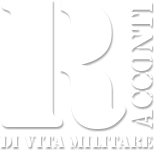 General Rosso then met at the RSCCAM where, after the commander's welcome, with Daniele Faustini, he met the staff in the presence of the air brigade general Gianluca Ercolani, commander of the IT-AOC, and signed the register of honor. General Rosso, in the circumstance, expressed his full satisfaction for "the professionalism with which the staff of the Armed Force contributes, in synergy with the civil party, to the management of essential services for the security of the country".